Key stakeholders get together to support entrepreneurial spirit. 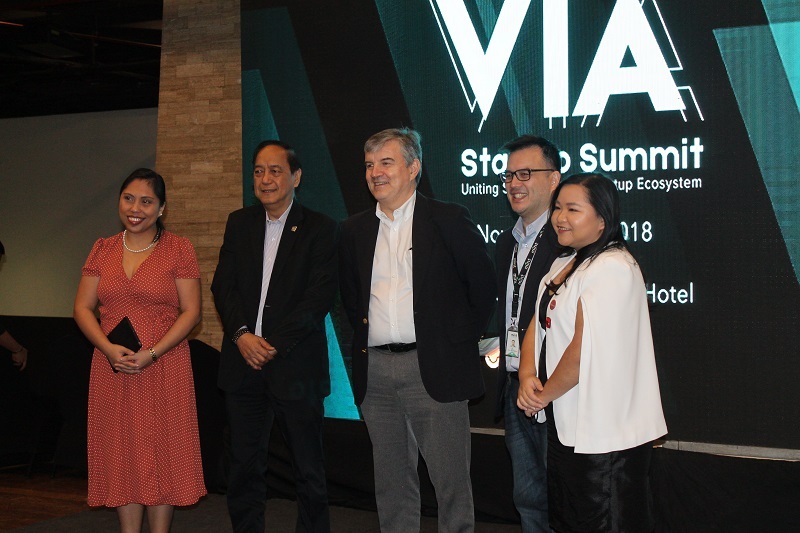 DTI and ADB shared insights on how government, academe, and industry can help foster growth in the startup ecosystem during the 1st VIA Summit. KMC, in partnership with Impact Hub Manila (IHM), brought together key stakeholders each sharing the same entrepreneurial spirits at the 1st ever VIA Summit held last 28 November 2018 at the Green Sun Hotel, Makati City. “This summit brings together the best and brightest minds in the startup ecosystem. Throughout the summit, there will be many opportunities for developing relationships with key players who share a common vision of growth and economic sustainability,” said Gregory Kittelson, Chairman and Co-Founder of KMC. The speakers present for VIA handled different aspects that are vital for the growth and sustainability of the local business scene. VIA Partnerships discussed the respective roles of the government, academe, and industry network in fostering growth for the local startup ecosystem. The panel was moderated by Atty. Kristine F. Alcantara from Abad Alcantara & Associates, with panelists Assistant Secretary Rafaelita M. Aldaba from the Department of Trade and Industry (DTI), Dentsu Aegis Network Philippines’ Country CEO, Donald Lim, and Chris Morris, Head of NGO and Civil Society Center of the Asian Development Bank. Another segment focused on the positive effects of inclusion and teamwork. Called “VIA Collaboration,” this discussion was led by industry experts and ingenious startup owners. Ces Rondario, Co-Founder and CEO of Impact Hub Manila joined Gregory Kittelson, Chairman and Co-Founder of KMC, for the panel discussion. Space for Ingenious batch one winner, Alexis Lingad of Cryptors Cybersecurity was also part of the panel. According to the 2017 Philippine Startup Survey, there are now more than 300 startups in the country, most of which were founded between 2012 and 2017. Continuing changes in technology and innovation have also contributed to the growth of startups. 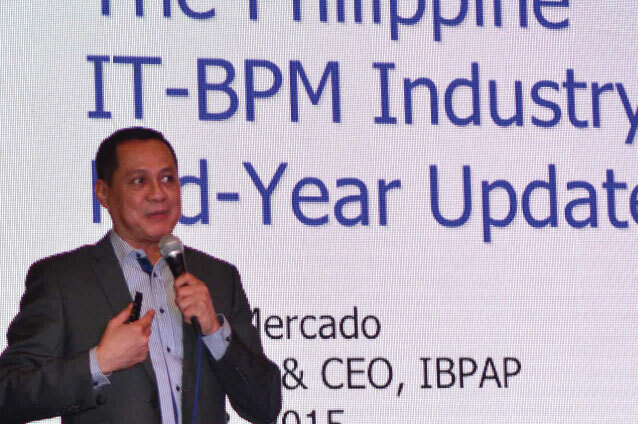 “We firmly believe in the Filipino entrepreneurial spirit. “All startups have a dream they want to pursue. That dream is their starting point. They face many sacrifices, risks, and challenges. Through the VIA Startup summit, we seek to be their partners in the pursuit of their dreams,” says Ces Rondario. According to Kittelson, KMC wants to provide startups and entrepreneurs the avenue to establish relationships, develop connections, and engage in programs that will help grow and sustain their endeavors. He says there are (6 from the first batch of the SFI program) startups spread around the 19 locations of KMC endeavored together with their partner, Impact Hub Manila. The VIA Startup Summit also serves to recognize the valuable contributions of startups to the local economy. 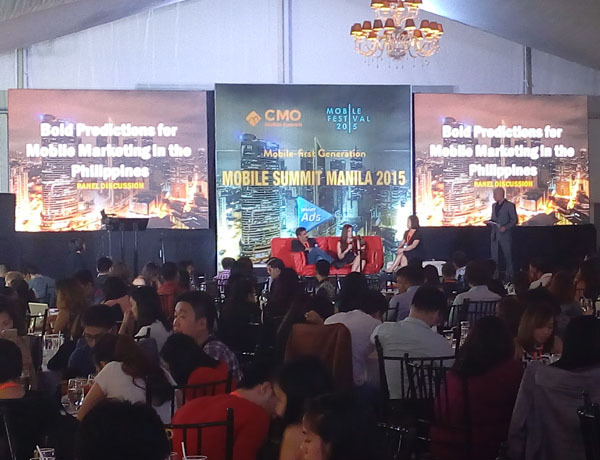 “Many startups have ventured into mobile, e-commerce, and fintech. This is proof that the Philippine startup ecosystem is growing rapidly with more and more young professionals starting their own ventures. Matthew Barrie is one of our young CEOs and his company has just won an International Smart City competition called AcceliCITY against 600 startups from 40 countries,” says Riccardo Corsini, KMC’s Vice President for marketing. For more information about the VIA Startup Summit, you may visit https://via-summit.com/. Diwata-2 was launched last October 29, 2018, and deployed directly by the rocket launched from Japan. This is the second Cub-Sat by the country coming after Diwata-1 which was launched last 2016. Diwata-2 has a higher orbital track which gives it a longer-service life in space. 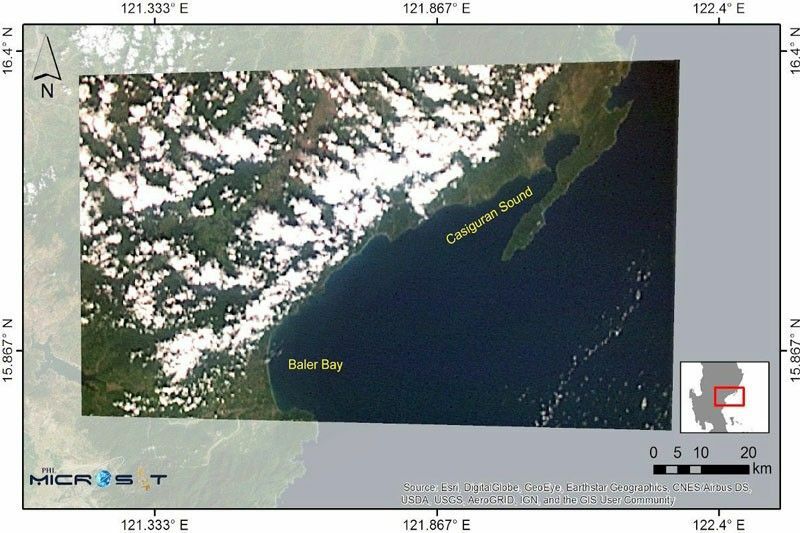 It recently captured and transmitted pictures of the Philippines notably Kalinga and Aurora provinces. Snapshots of fields in Kalinga and a portion of Aurora province were taken and transmitted. Diwata-2 was built by Filipino space engineers in Japan, was launched from the Tanegashima Space Center. Images of coasts captured through Diwata-2’s cameras can be used to assess coastal conditions which are key indicators for water quality, ecological health and resource management. These MicroSats conduct surveys on agriculture, environment, national defense, disaster risk reduction and management and even land use and assessment. Their developmental contribution goes beyond mere technical and engineering aspects since planning and decision-making on important environmental and economic factors can be obtained by the information they send. The major features that distinguish Diwata-2 from its predecessor include deployable solar panels for increased power generation output and an enhanced resolution camera which increases the resolution of images taken by SMI. Also, Diwata-2 feature two locally made experimental modules: an amateur radio unit for emergency communications and a satellite orientation module for increased pointing accuracy and future satellite development initiatives. The Department of Information and Communications Technology (DICT) will announce its semi-finalists in the Philippine Startup Challenge 5 (PSC5) this coming December 21, 2018. These semi-finalists will receive mentoring and the Top 5 will be announced on March 2018. The 5th Edition of DICT’s Philippine Startup Competition got a financial boost from the Department of Science and Technology’s Philippine Council for Industry, Energy, and Emerging Technology Research and Development (DOST-PCIEERD), an institution mandated to provide financial assistance aimed at nurturing tech-based startups to contribute to the industrial development of the Philippines. “We at the DICT are very pleased with our partnership with DOST. It will provide opportunities to our student-teams to develop prototypes of their ideas. We hope that this initiative will encourage more college students to create applications and products and join the next PSC,” said Ms. Emmy Lou V. Delfin, OIC Division Chief of the DICT-IIDB. “The PSC is aligned with our initiative of supporting young innovators. We are happy to offer support and partner with the DICT, our innovation ecosystem partners – including our network of University-based DOST Technology Business Incubators (TBIs) -to ensure that the winning student-teams will not only receive inputs and deserving awards in this endeavor but also enable them to move a step further and create prototypes and tangible outputs from their winning ideas,” Ms. Russell Pili, Chief of the Research Information and Technology Transfer Division of the DOST-PCIEERD said. 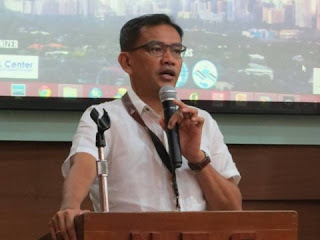 The PSC has expanded to include participants and schools from the regions outside Metro Manila and have annually expanded the number of participants. This year, the 10 teams in the will advance to the next stage on March 2019 and the top 5 teams will be the participants in the Finals on April 2019. These then will receive their funding for their prototypes. A China-based company plans to hire 100,000 English Language on-line teachers from the Philippines in the next 5 years. 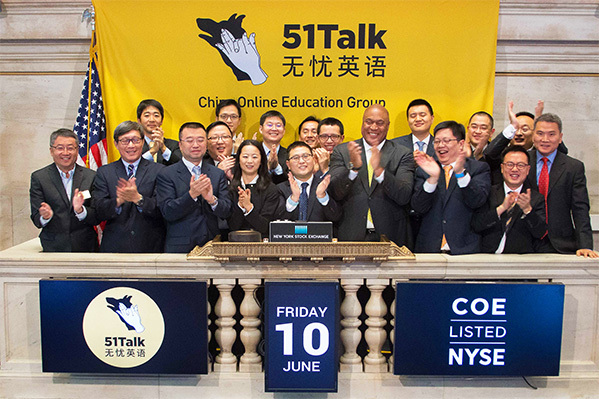 51Talk founder and CEO Jack Huang recently signed a memorandum of agreement (MoA) with the Department of Information and Communications Technology (DICT) that will ensure stable internet connectivity for these services. “We hope that internet connectivity in the Philippines can be further improved in the future,” Huang said. A 51Talk teacher, Mike Gerald Alfiscar of Bacolod City related that on-line work is better for work-life balance and he is one of the company’s success stories. “Wala kang mami-miss out na event sa buhay ng mga minamahal mo kasi ikaw ang pumipili ng schedule mo (You won’t miss out significant events of your loved ones because you get to choose your schedule. ),” Alfiscar said. DICT on its part assured that with the entry of the third telco player, the digital infrastructure for the industry will be more alluring to tech-based investors and will assure more jobs in the country because of the said sector. Also, the DICT is accelerating its program on Free Wi-Fi Centers around the country which will complement the country’s ICT infrastructure to meet the demands of the business sector. Jack Huang also pointed out that Filipino English instructors have neutral accents that puts a premium on their services. He also noted that the Philippines and China have the same time-zones that enable them to have advantageous working schedules. Currently, there are 320,000 digital oriented workers in the regions outside Metro Manila. The Department of Information and Communications Technology (DICT) aims to add to that number 500,000 more workers by the year 2022. This has been one of the main thrusts of the DICT even prior to its establishment with the Rural Impact Sourcing (RISPh) and has already significantly made inroads in its program. 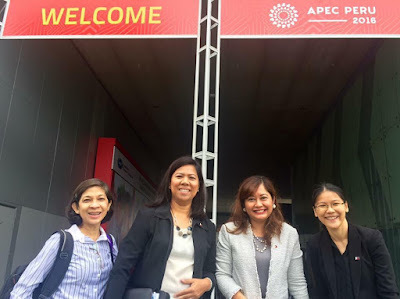 According to DICT Industry Development Bureau head Ivette Cabrera, there is a need to fully harness the capabilities of unemployed workers in the regions by training them in digital industry fields such as software development, game animation, health technology, and contact centers. “We will train them and help them have a job before graduation or even after graduation,” Cabrera said. 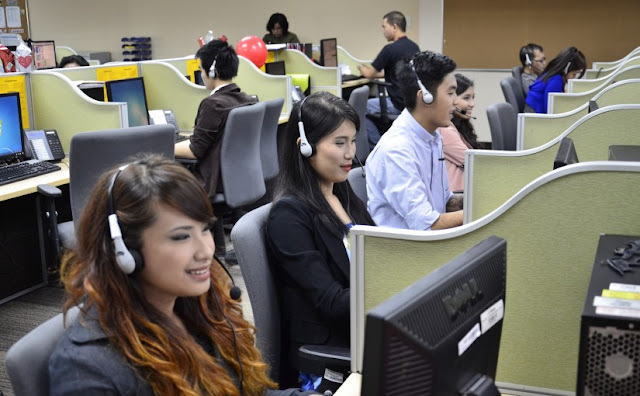 The DICT is working and coordinating with Local Government Units (LGUs) in the regions outside Metro Manila in providing these free training programs so as to establish a full-time workforce for the digital industry in these regions. 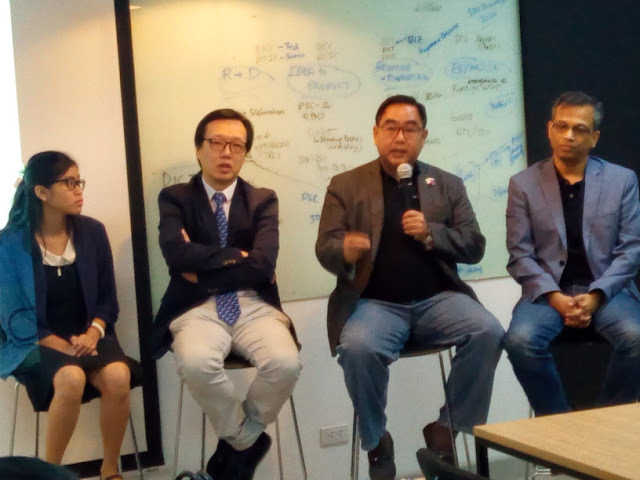 “Kasi Metro Manila marami na tayong investors especially in the IT industry, so we want to promote other cities in the rural areas in other provinces to also be a business destination,” Cabrera said. 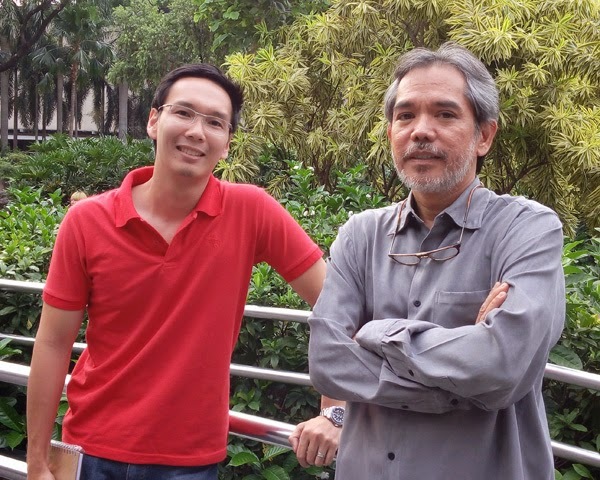 Tambio founders May Montero and Ken Nieto. Raffles have always been a part of Philippine culture and results are eagerly awaited be it simple cakes of an Audi automobile. But behind the scenes of every raffle is a myriad of backroom operations that attempt to ensure the integrity of the raffle and of course transparency of their results. Otherwise, people will lose faith in the system and no longer participate in such event and activities. Here comes Tambio. Tambio was developed by Kenneth Morgan Nieto who saw the difficulties of not only the raffle participant/s but also the raffle organizer/s. Having very little background I tech and also coding, Ken sought to find a solution to the cumbersome method still being applied. What Ken had was an extensive background in traditional business. He started by selling ball caps with the Chicago Bulls logo and sign which was the rage back then. It was relatively easy for him having been brought up in a neighborhood near to Divisoria where one can bu buttons to Pokemon toys. Ken discovered and experienced the full business cycle and related that his first business venture which was selling Chicago Bulls ball caps just broke even with its bottom line. His next business venture, selling umbrellas with the logo of popular coffee chain and selling them in the province, also just broke even. The mistakes were not learned in vain though. Ken was able to develop insights on what works and what does not work in a real business environment. He then realized that new technology opened new horizons in entrepreneurship. He admitted that he had no real tech knowledge at that time when he decided to establish a tech startup. Ken admitted that it was “scary” at the start on his first tech venture. But IdeaSpace Foundation encouraged those with bright tech-driven solutions to strive in attaining the fruition of their ideas. 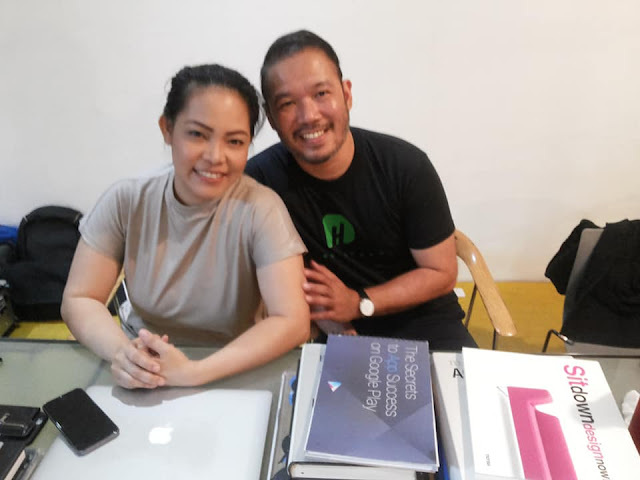 Thus, having been given a grant of a sum of money from IdeaSpace, Ken with his partner May Montero delved deep into the tech startup environment. 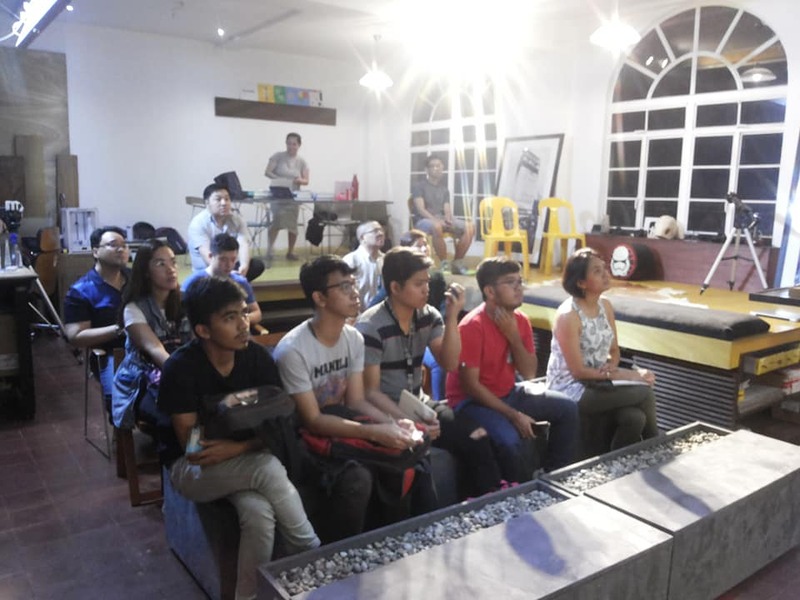 Aside from learning from scratch how to do code, they also had to validate their ideas and further develop them via the same manual method of surveys to learn the market pulse of the industry. This two-pronged approach of doing non-traditional tech solutions backed up by manual validation proved the correct mix to start their tech venture. They came up with Tambio that made raffle organizing and raffle operations so much easier for the organizers and participants. But having a prototype was not enough for Ken and his team, he wanted to make it easier still. Having learned that participants were more comfortable with smartphones than tablets, they started to introduce it in their activities. Also, a spin-off from Tambio was an event participants registration system that made the holding of events and activities more streamlined for the organizers. Ken and his team with their Tambio owes a great deal to IdeaSpace not only for the initial funds for product conce[ptualization and development but also for the mentoring and guidance provided by the startup incubator and accelerator. IdeaSpace has been holding the longest startup competition in the country and has recently announced of its 2019 startup competition that will be bigger and has expanded to include participants in other regions of the country. Also, Ken and his team are not content with their current product, they continue to push the envelope with their desire to create newer and better solutions. Ken does not want to get stuck on the “Pansamantagal’ wherein a solution will become obsolete after time. Tambio will be the springboard for newer and better solutions in the future.